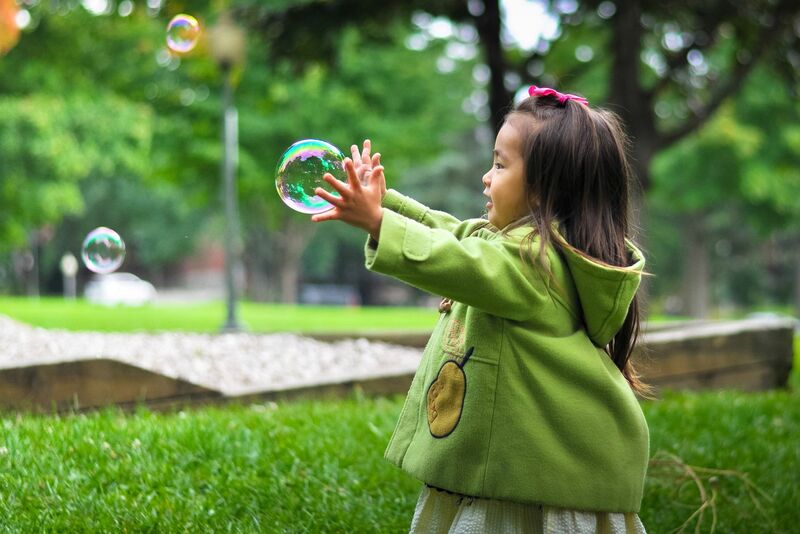 Children's Data Network – Harnessing the scientific potential of linked, administrative data to inform children’s programs and policies. Harnessing the scientific potential of linked, administrative data to inform children’s programs and policies. 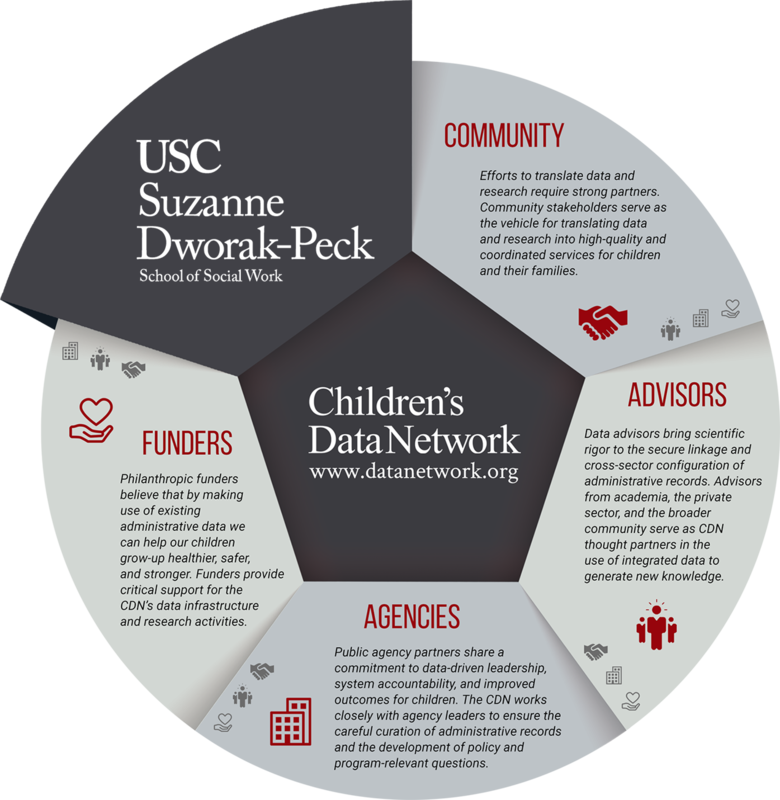 The Children’s Data Network is a data and research collaborative focused on the linkage and analysis of administrative records. 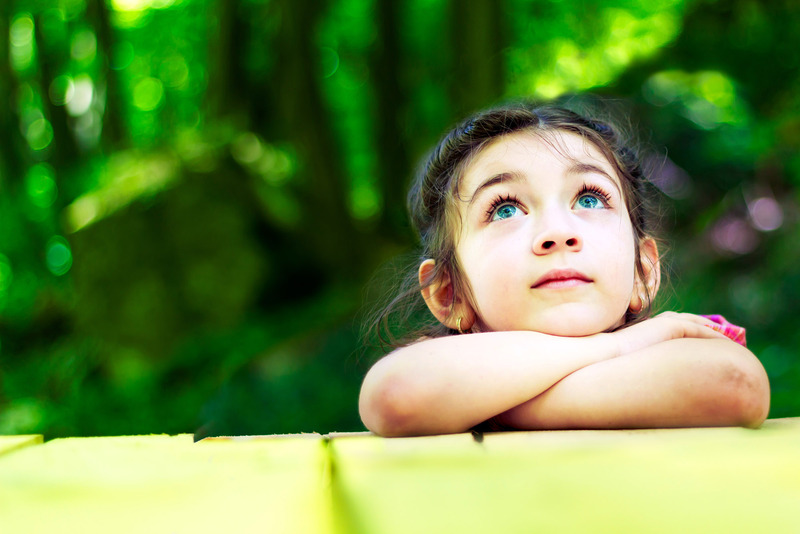 In partnership with public agencies, philanthropic funders, and community stakeholders, we seek to generate knowledge and advance evidence-rich policies that will improve the health, safety, and well-being of our children. 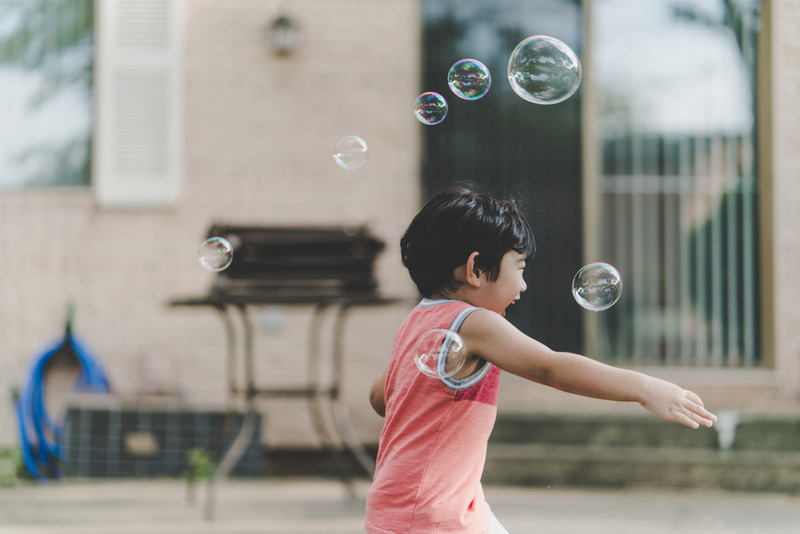 The Children’s Data Network receives essential infrastructure funding from First 5 LA and the Conrad N. Hilton Foundation, with additional project support from other philanthropic and public partners. 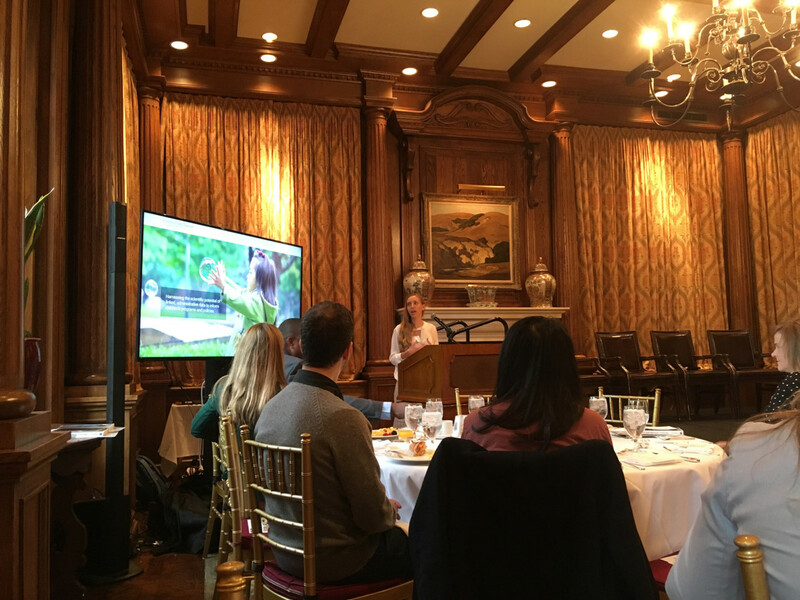 CDN postdoctoral scholar, Andi Eastman, presented at the annual fundraising breakfast hosted by the award-winning non-profit Friends of the Children. Dr. Eastman shared insights from her dissertation relating to two-generation child protective services involvement for young mothers in foster care and their children, work supported by the Conrad N. Hilton Foundation, who was also in attendance. Other key stakeholders included the Reissa Foundation, California State Senator Holly Mitchell, and Director of the Los Angeles County Office of Child Protection, Judge Michael Nash. Dr. Eastman’s presentation reinforced the interconnectedness of mothers and children, highlighted opportunities to address barriers to service delivery, and provided evidence that these families are doing better over time. The CDN is grateful for the opportunity to share our work with the community and influential stakeholders.